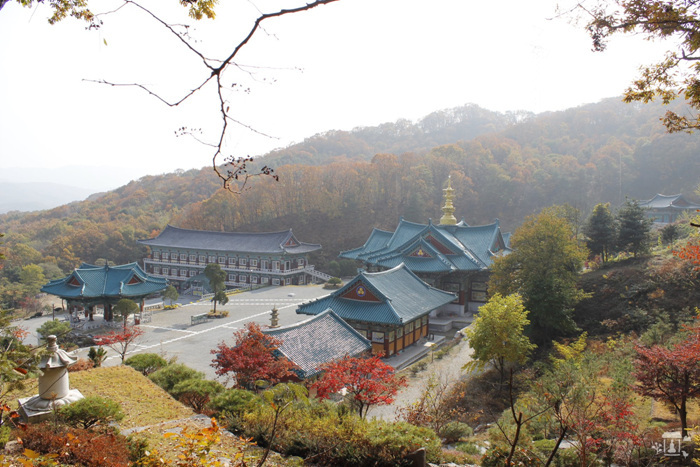 The word ‘Mirinae,’ from the Mirinae Holy Site in Anseong, Gyeonggi-do, is a pure Korean word for the Milky Way. 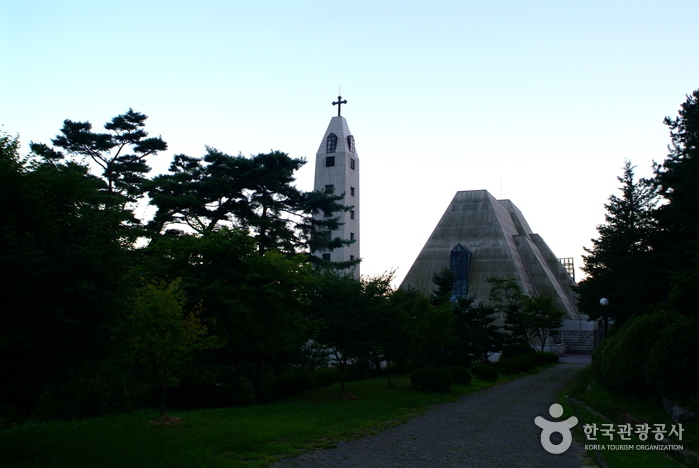 The site holds the graves of Saint Andreas Kim Daegeon, Korea’s first Catholic Saint; his mother Ursula; Bishop Ferréol, the third head of the Joseon parish who ordained Priest Kim; and Vincentius Lee Minsik who buried Saint Kim’s body. 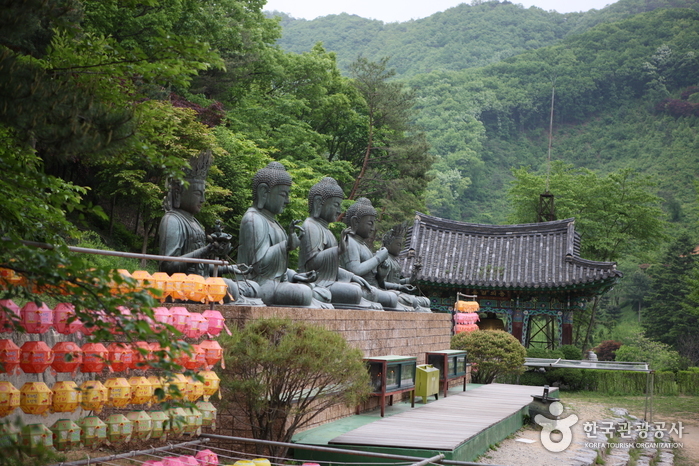 To be sure, this holy site is a serene and peaceful sanctum. 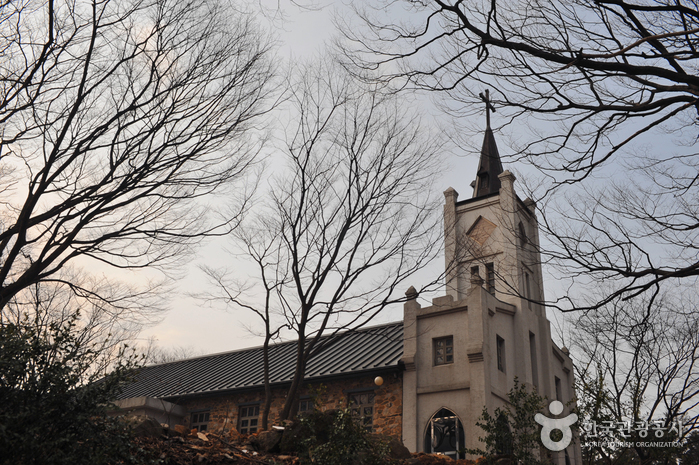 The reason it came to be called ‘Mirinae’ is that Korean Catholics came to this place in secret to avoid persecution during the late Joseon Dynasty, and the lamplight coming from their homes in the village where they settled resembled the starlight of the Milky Way. 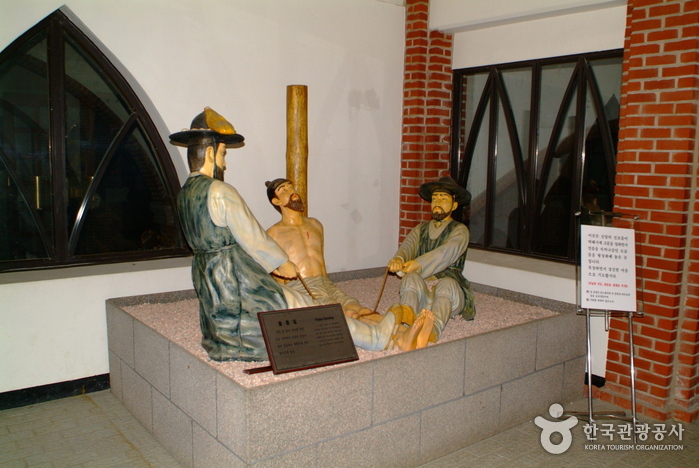 Father Kim was executed at the age of 26 and was not permitted a funeral. 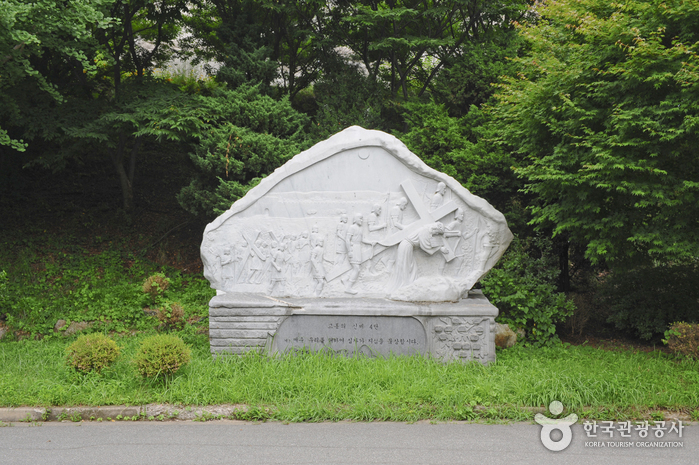 But, 40 days after the execution, Vincentius Lee Minsik was able to steal away Kim’s body with great difficulty; he carried it on his back eventually burying it in Mirinae – dismissing all advisement and council that urged him against this. 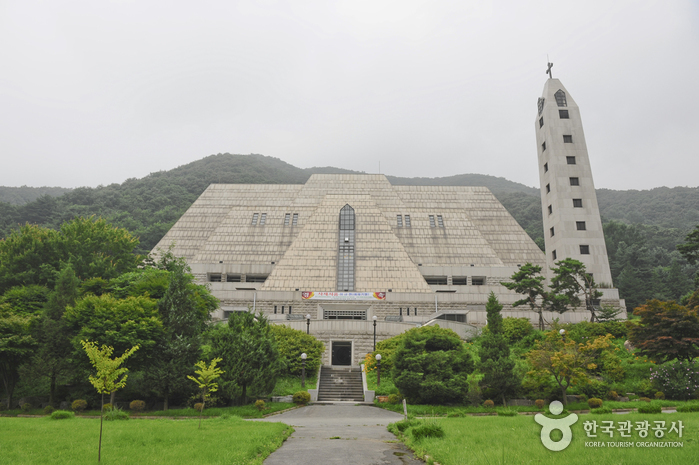 At the center of the site stands a grand memorial church and the Way of the Cross behind it has 15 bronze sculptures depicting the passion of Jesus being captured by Roman soldiers, crucified, suffering, passing away, and being interred. 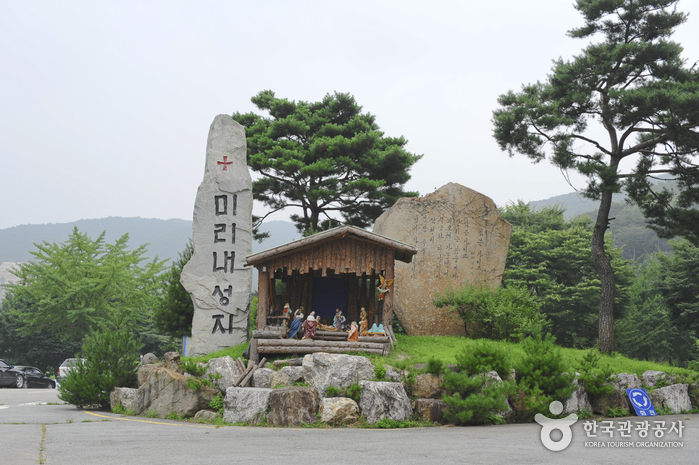 Korea’s first Catholic priest and saint. 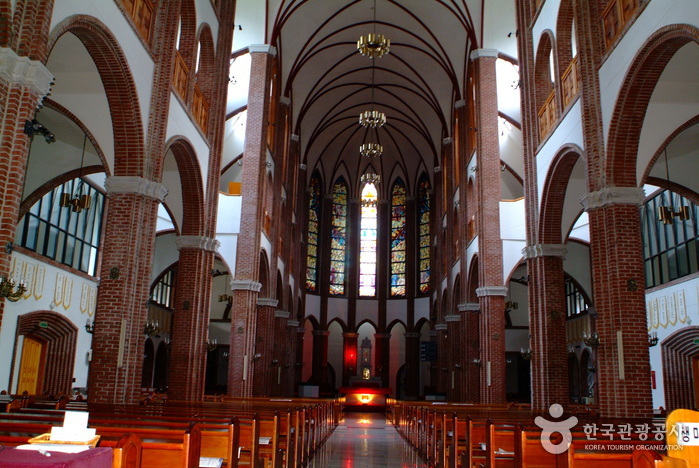 He was chosen as a scholarship recipient by a French priest, and joined the priesthood at the young age of 24. Kim returned to Korea, but was captured, and executed, dying a martyr. 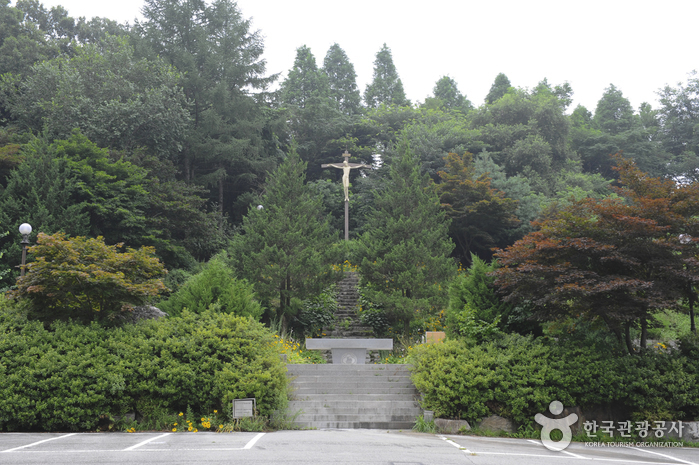 He was blessed by the Roman Pope Pius XI on July 5, 1925, and became a Catholic saint at the canonization ceremony conducted by Pope John Paul II himself in South Korea on May 6, 1984. 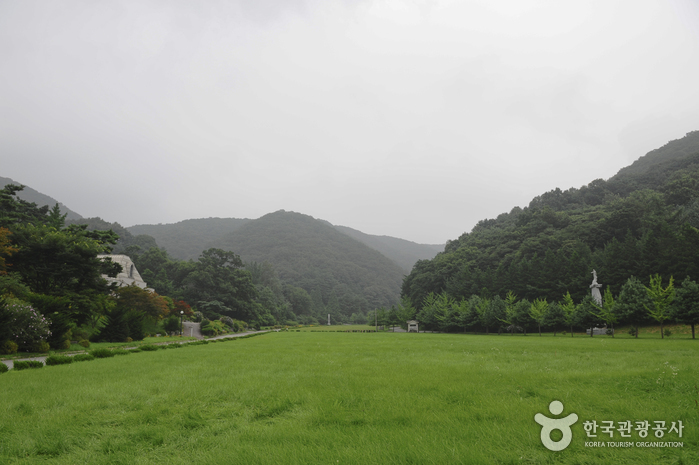 Take a bus from Seoul (East Seoul terminal) to Anseong, which runs every 60 minutes (06:50-21:10), and takes one and half hours. 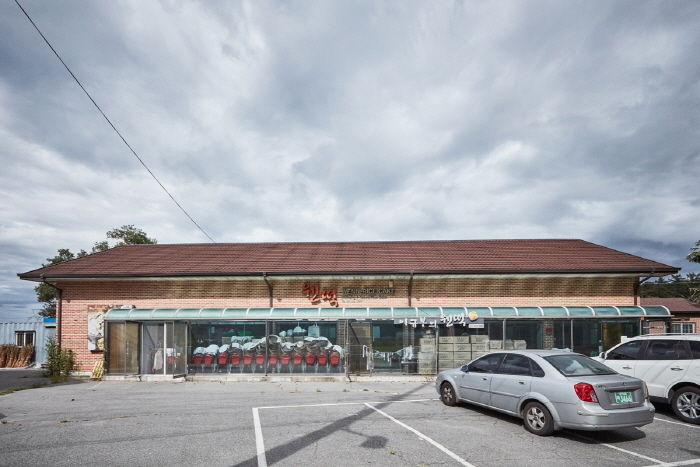 Take an intercity bus (which runs every hour) at the Nonghyeop shop behind the Anseong bus terminal.